I'm still loving the sweater looks from this season! Many are on sale now! ZARA's Coats Are A Must! I always love the chic coats featured at ZARA every season! Here are some of my favorites! Kendra Scott Now At Fashion Valley! Vince Store At Fashion Valley Has Launched! I love the newly opened Vince store at Fashion Valley! The fall collection of clothing, accessories, and shoes are amazing! Be sure to stop by and check it out! 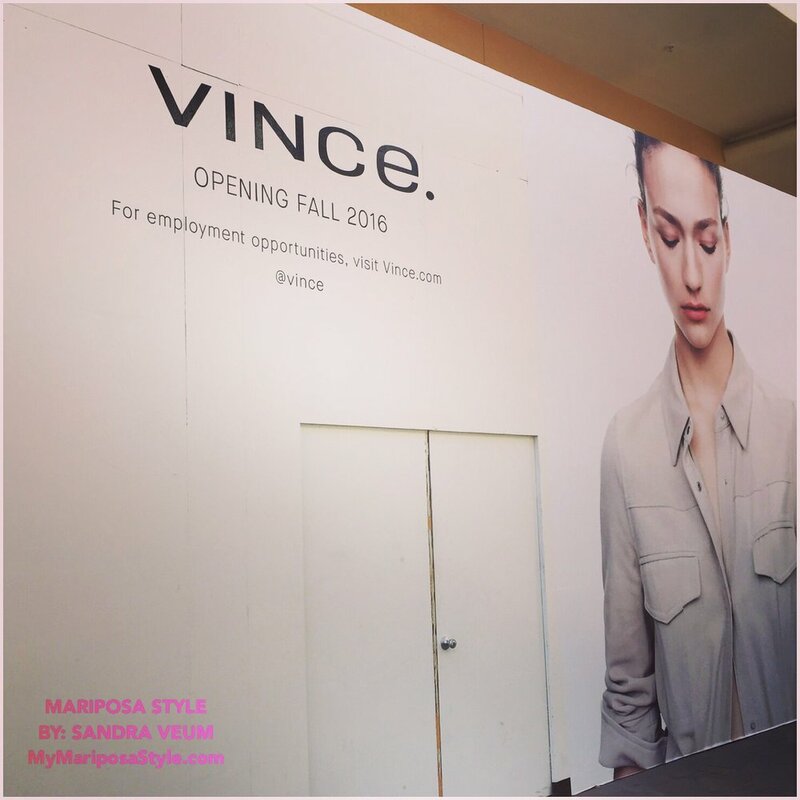 Vince Opening This Fall 2016 At Fashion Valley Mall! Ann Taylor is currently having a 40% off sale! Here are some of my favorite pieces! Jacket not included in the sale. Try wearing a neckerchief this spring/summer for an effortless-chic touch! 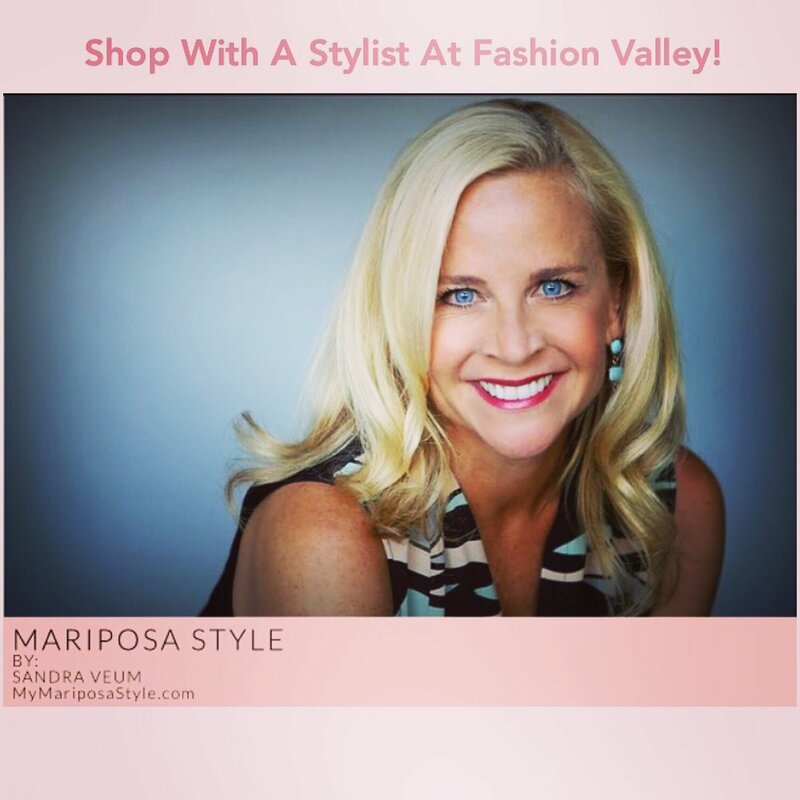 Shopping with a fabulous client at Bloomingdale's Fashion Valley! Classic White Button-Up Shirts, A Must Have! Everyone needs a classic white button up shirt in their wardrobe! Pocket Squares Are A Must-Have For Men!